Who doesn’t love a good crime story? Money, drugs, protecting your family. If you’re going to Vegas for Valentine’s Day, be sure to stop by The Mob Museum for its first anniversary celebration. In conjunction with the famous St. Valentine’s Day massacre in Chicago, The Mob Museum is celebrating with a special lineup photo-booth and giving out commemorative pins to the first 1,000 guests. The stories of rampant organized crime and law enforcement are told in Las Vegas’ best new museum. 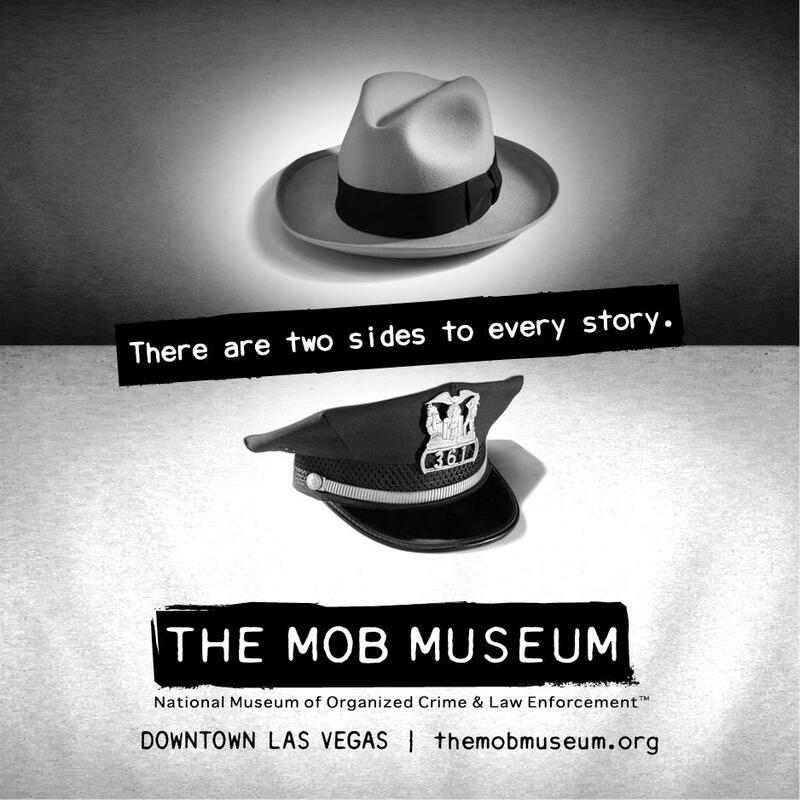 Through unique exhibits learn about the mob’s history and impact on Las Vegas and the world.